I'm very excited that finally a colouring book I illustrated at the end of last year has been published and is available to buy on Amazon! It was the biggest project I've worked on, and was a real challenge - it really did feel like I was drawing everything - but I'm really please with the result. 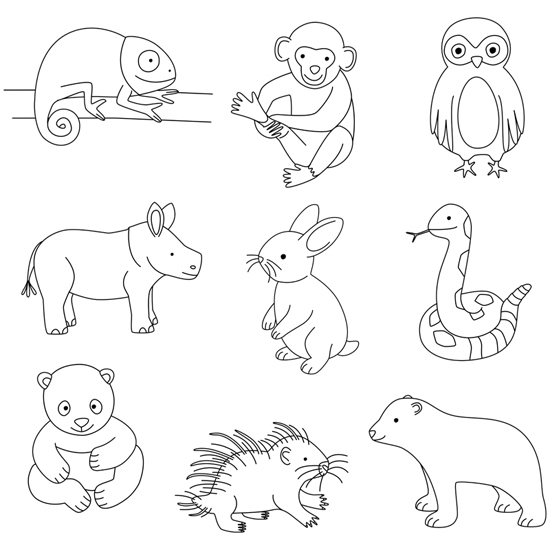 Here's the front cover and some of my favourites from the baby animals section. 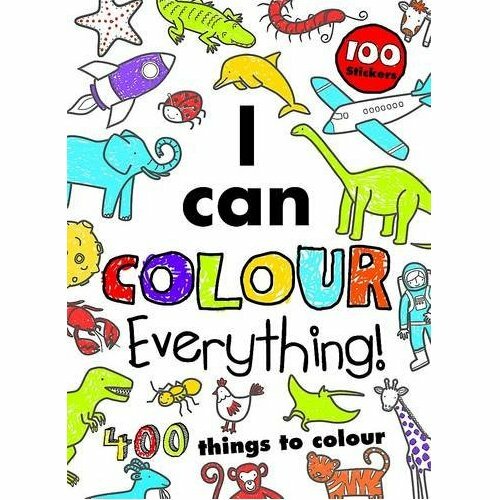 Buy a copy here for any little artists in your life!